The hilarious story of animal hijinks and endearing illustrations combine for an entertaining romp set at Edinburgh Zoo. A bright and funny zoo story with wonderful animal characters. The lively, colourful illustrations are full of details to spot. Sweetie, the giant panda, organises the other animals to sing for Sunshine's birthday. A hilarious story of animal hijinks, set at Edinburgh Zoo. Sunshine, the giant panda, is grumpy. His birthday is coming and he's sure no one will remember. But his best friend Sweetie has a plan. She sneaks around the zoo at night, asking all the other animals whether they can sing. The lion roars, the python hisses and the chimps say oo oo ooo! But which zoo animal has the best singing voice? Will grumpy Sunshine get a giant birthday surprise? 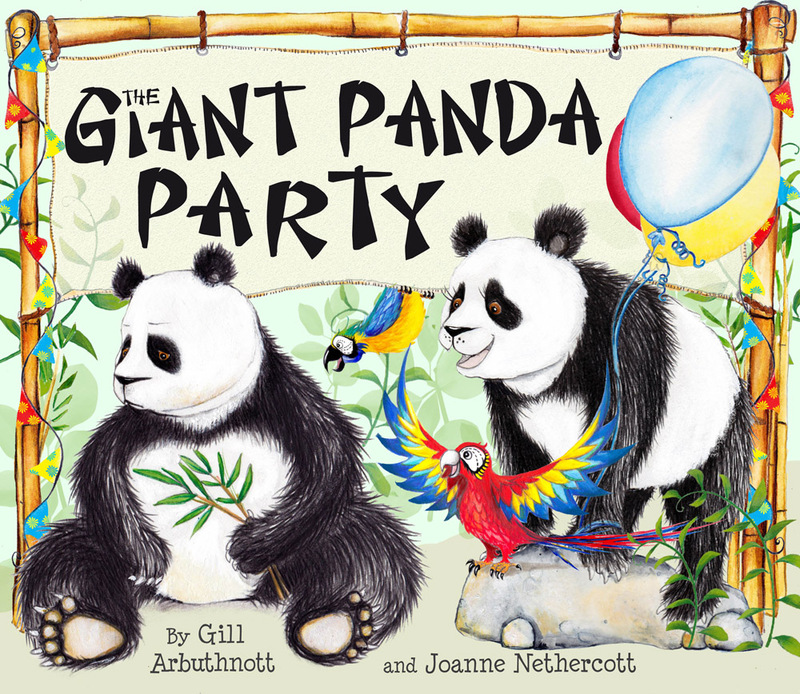 Gill Arbuthnott's hilarious story of animal hijinks and Joanne Nethercott's endearing and lively illustrations combine for an entertaining romp set in Edinburgh Zoo! From the team who brought you Lost at the Zoo. Gill Arbuthnott was born and brought up in Edinburgh, but escaped briefly to study in St Andrews and Southampton. She couldn't stay away, however, and now lives in Edinburgh with her family and Leonard the cat.A former biology teacher, she says writing for children is possibly the best job in the world. She is the author of another Picture Kelpie, Lost at the Zoo, and she has also written several novels for older children: The Chaos Clock, The Chaos Quest and Winterbringers (all Floris Books), as well as books with Barrington Stoke and The Keeper’s Daughter, published by Chicken House. Joanne Nethercott is originally from Northern Ireland. She moved to Scotland in 2001 to study illustration at Duncan of Jordanstone College of Art and Design in Dundee. She has had work commissioned by the National Theatre of Scotland. She lives in Edinburgh and works from her studio at home. She is the illustrator of two other Picture Kelpies picture books, Ginger Nut, and Lost at the Zoo. 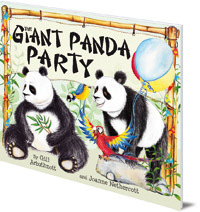 The Giant Panda Party is in Floris Books' range of Picture Kelpie Scottish children's picture books. Parents of young children might also enjoy the dedicated Picture Kelpies website. Download and print out games, colouring and jokes for your children based on Picture Kelpie favourites, and find out more about these quality Scottish picture books to enjoy together.